Gazpacho concentrate it use to made Gazpacho, one the most famous and healthy dishes of the Mediterranean region in Spain. It is made with the freshest raw vegetables: tomato, cucumber, bell pepper, extra virgin olive oil, onion and garlic; and it is always served cold. 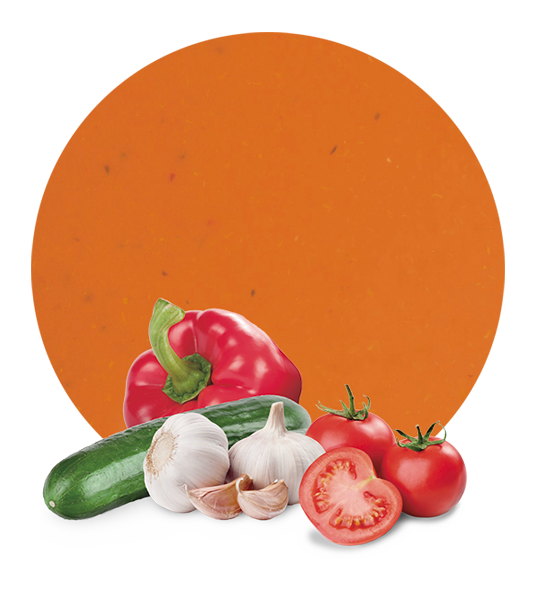 We are gazpacho suppliers based in Spain. 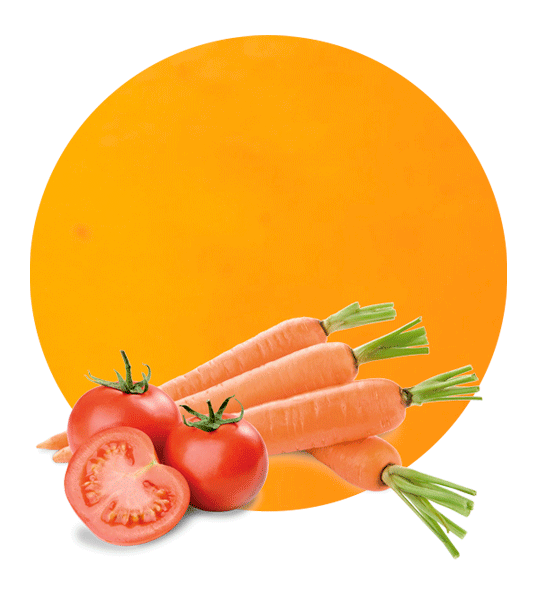 Our Gazpacho is a ready-to-drink/eat product, made with the highest quality ingredients. We are one of the leading gazpacho wholesalers worldwide, and thereby supply it to many clients who then sell it as their own retailer brand products. From a nutritional perspective, the combined health benefits of the gazpacho’s ingredients are greater than those provided by any one individual part. 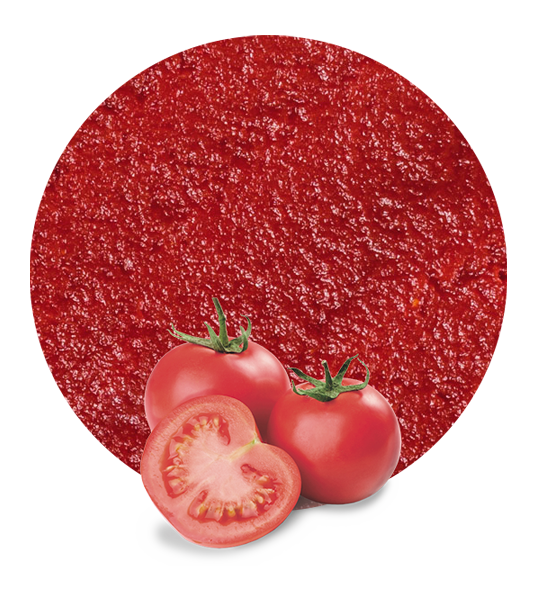 The tomatoes, for example, are rich in lycopene, an antioxidant that is absorbed more readily in the presence of fat, which is provided by the olive oil. In addition, consuming an assortment of antioxidants in combination may enhance their benefits. In gazpacho, besides the lycopene, vitamin C and other antioxidants in the tomatoes, you also get a hearty dose of disease-fighting phytochemicals from the bell pepper, garlic and onions. Gazpacho is a natural source of vitamins (A, C and E), carbohydrates, phosphorus, iron, calcium, magnesium, manganese, zinc, copper, potassium and sodium. Also, given its mineral salt content, it is considered to be isotonic as it prevents over-hydration during summer. 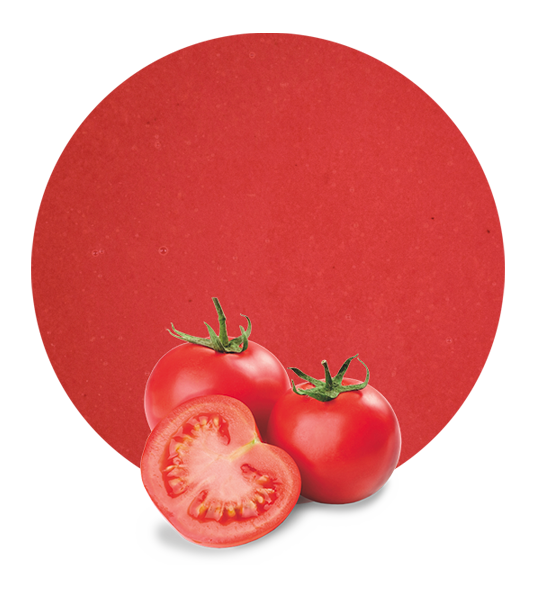 We are gazpacho suppliers based in Spain. All raw fruit materials are processed in modern production facilities, which combined with optimized logistics solutions for our customers enables us to offer the best product-quality and the best service at the most competitive prices. We use the latest technology for the processing of the fruit in order to maintain all its properties. Apart from Gazpacho, we may taylor-blend many products in the proportions needed, such as lemon and ginger concentrate, lemon and mint concentrate, kiwi and lime concentrate, apple and beetroot concentrate, coconut and pineapple concentrate, watermelon and red pepper concentrate, strawberry and guava concentrate, kaki and guava concentrate, strawberry and lemon concentrate, and orange and carrot concentrate, amongst many others.